Special table and benches designed for PV module production. 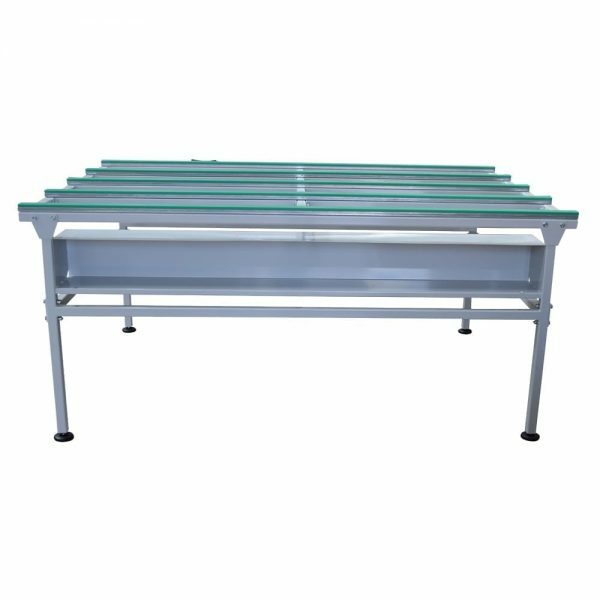 Light tables predisposed with smoke aspiration system for the soldering of the head connections. Mirror tables for aesthetic control.